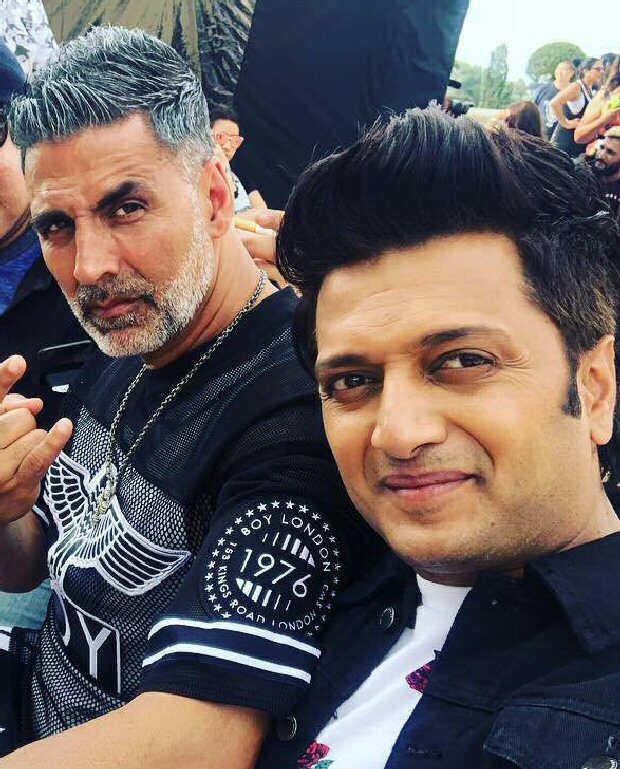 Akshay Kumar starrer Housefull 4 has been in troubled waters ever since sexual harassment allegations were made against veteran actor Nana Patekar by Tanushree Dutta and director Sajid Khan by several women from the film industry. While the film is dealing with the allegations, it is now learned that a junior artiste was molested on the sets of Housefull 4. According to the reports, the incident took place at Chitrakoot grounds in Mumbai. The junior artiste, who is a dancer, said that she was sitting with a colleague on the sets of the film when two men, Pawan Shetty and Sagar, approached them with some others and misbehaved with her male friend. When she tried to intervene, the woman claimed that they inappropriately touched her and misbehaved. While Sajid Khan has stepped down as director, reportedly Nana Patekar will also be replaced in the film. Akshay Kumar, post the allegations, had announced via a statement that the makers have decided to stall the shooting in the wake of the #MeToo movement. Meanwhile, Housefull 3 director Farhad Samji has replaced Sajid and will now be helming the rest of the film. Also Read: SCOOP: Nana Patekar’s role to be CUT out of Housefull 4?